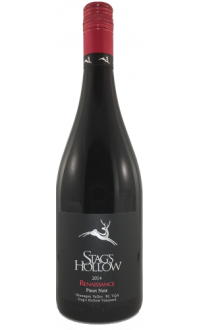 Inviting dark cherry notes with a touch of cedar and wild Okanagan sage. 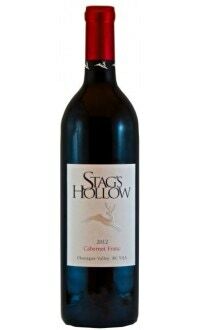 Red fruit dominated palate with plenty of ripe tannins and juicy acidity which make this a great red to be paired with a broad range of grilled fare. 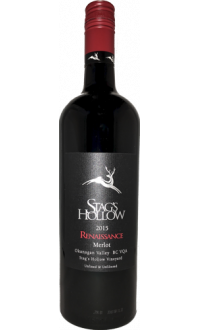 A Bordeaux-style blend, it has the supple softness and fruit of Merlot, the lifted notes of bouquet from Cabernet Franc and structure of Cabernet Sauvignon. Small amounts of Petit Verdot and Malbec provide additional complexity.